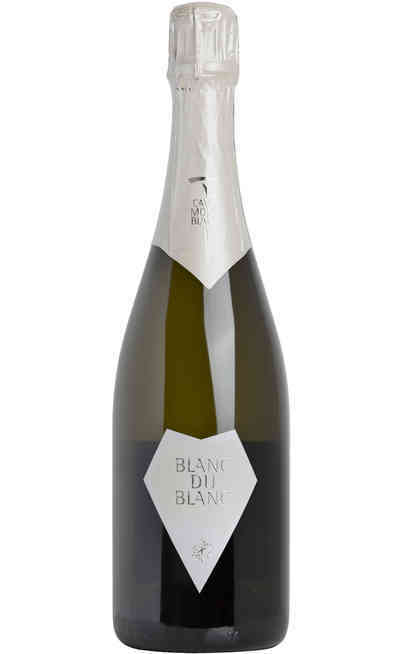 The Blanc de Morgex it is considered a white DOC mountain wine that comes from the Valdigne in Aosta Valley. It is produced in the Morgex and La Salle hamlets from which it takes its name. 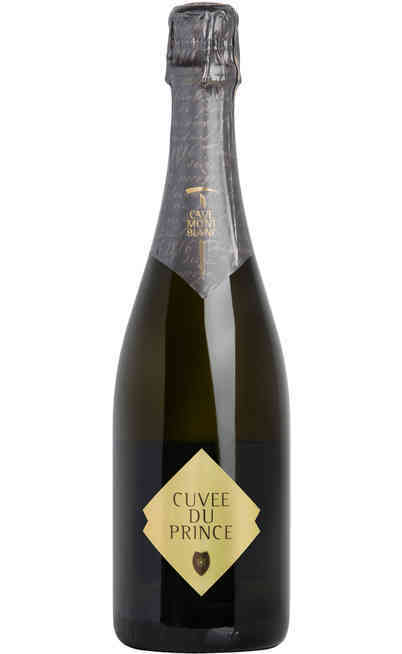 Its charm is due to the fact that the Blanc de Morgex et de La Salle comes from the most highest cultivation in Europe directly from the Priè Blanc vines. They could be dated back to the Middle Age, a local vine that today is still not grafted with American vines because of the climate of the region which give life to one of the most prestigious wine in Aosta Valley. 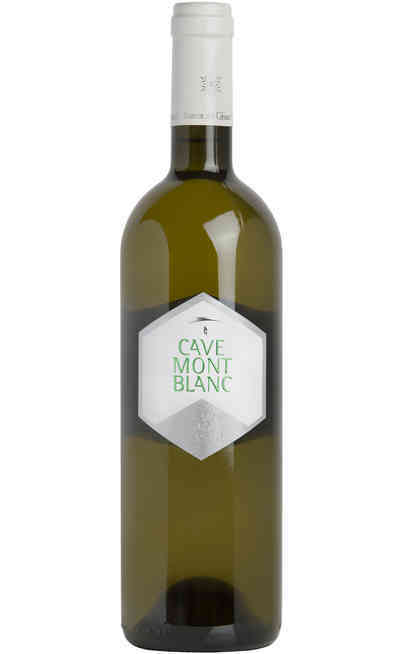 Today the Blanc de Morgex is one of the Italian white wines which is fascinating for its origin and history and that it is liked for the mountain aromas and the delicate taste. 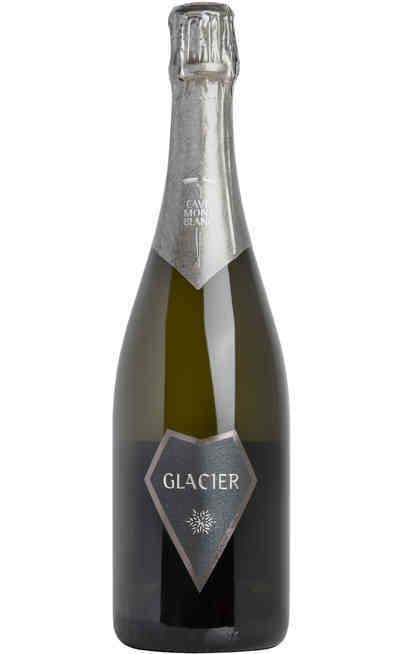 The Aosta valley climate conditions exalt the Blanc de Morgex vine characteristics, that during the parasites invasion could survive for the ice. As already said the Priè Blanc vine is local and its grapes mature soon. It is located in a place protected from the icy winds and the rows are low to better get the heat from the ground. Surely not that famous as the Chardonnay wine, the Blanc de Morgex et de La Salle had to wait centuries to be valorized and in fact for long time it has been considered as meal wine sold loose. 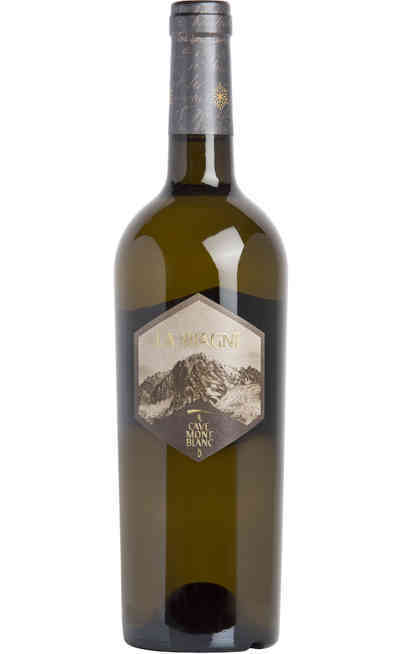 The bottle aging allowed the exaltation of all the organoleptic characteristics: a classic straw yellow wine color with mountain aromas that today is considered one of the most appreciated Italian wines. It is also produced in the brut sparkling version, the Blanc de Morgex is perfect with fishes or with vegetables and very delicate cheeses. It has to be served cold at 8°-10°C. This DOC wine is perfect as appetizer, with a fish starter but also with a spoon dessert whom versatility is difficult to be found in other typologies of wines. 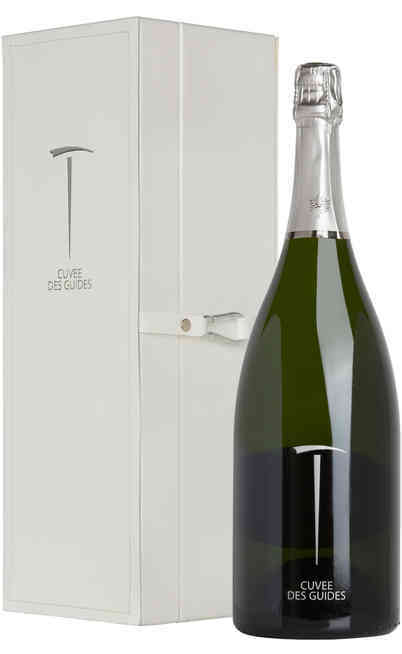 Come in our online wine shop and find out all the Blanc de Morgex et de la Salle bottles with sales prices. Thanks to our affordability you will have the possibility to bring home a very prestigious DOC wine coming directly from the Aosta valley mountains with a typical taste and colour of mountains directly in your home; a unique and recognizable aroma that you couldn’t do without.